Watch your Vision come to life! 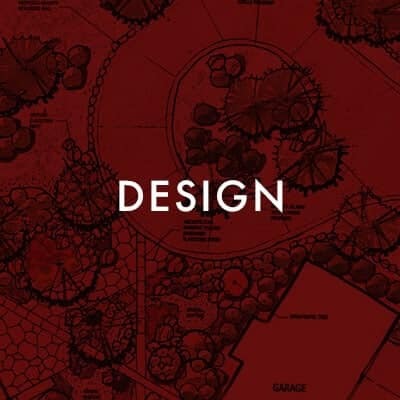 Lifescape's team of professionals will work collaboratively with you to ensure that the end results match your vision and expectations for your landscape! Lifescape has a defined construction process that keeps you, the client, informed and involved throughout. We begin by reviewing all details of the project with our client before setting a start date. This is followed by an on-site construction meeting with the client, the designer, our operations manager and the project foreman. 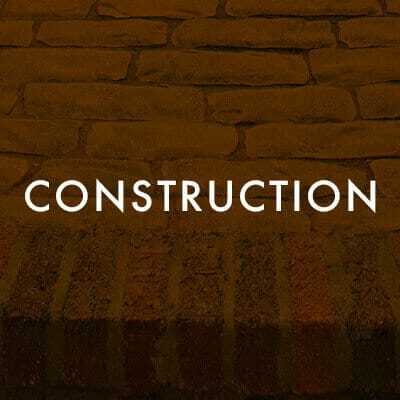 As the project moves forward, the foreman and operations manager direct each step of the construction while a designer provides oversight to assure the project stays true to the vision of the design. As the project nears completion, we walk through the site with the client and identify any remaining details that need to be addressed. Once complete, we bring in our service team for aftercare, perform the warranty walk-through and then plan any follow-up work that will be needed the following growing season. 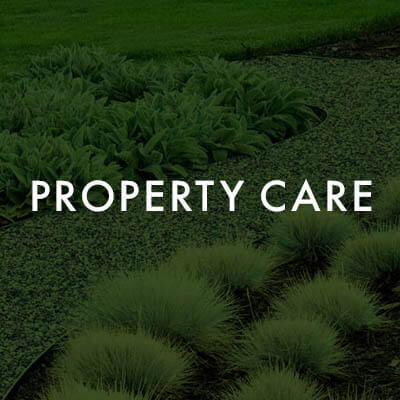 Proper on-going care is critical to the success of any new landscape project, so we make sure the property care team makes an initial visit to discuss how to keep your landscape thriving and protect your landscape investment. 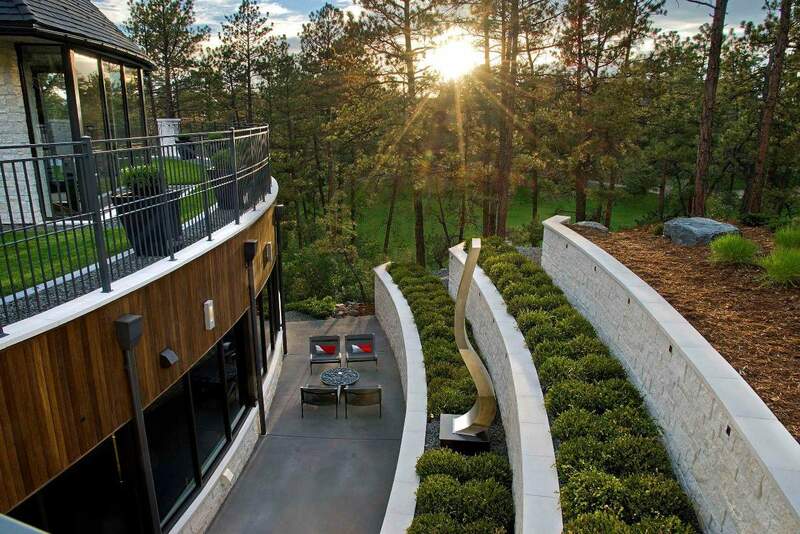 “Lifescape Associates designed and constructed an incredible backyard oasis with a sunken swim spa, patio, sprinklers, planters, lighting, decking and much more. Their team was extremely professional, showed up on time, managed any problems along the way, and communicated the whole way through. Give these guys a call!” Read More!